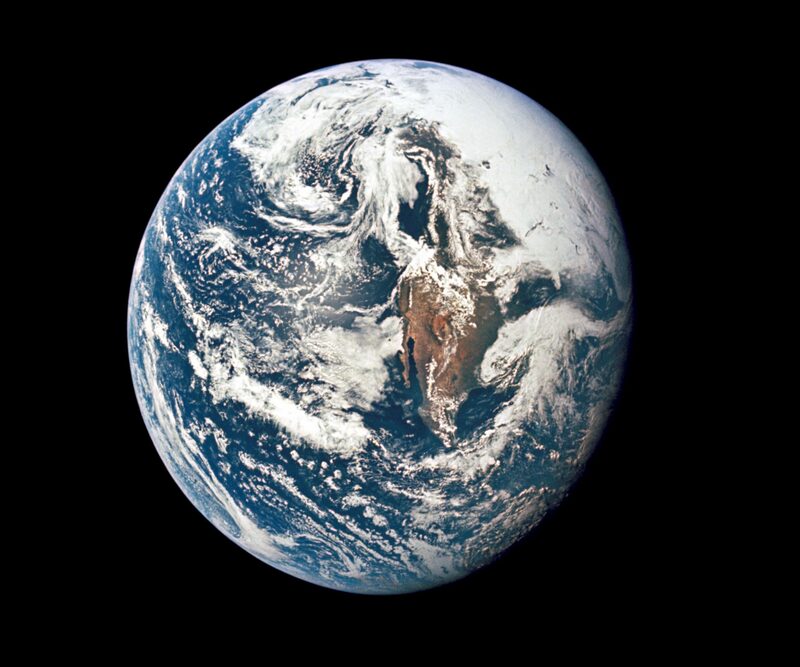 THE RESTORATION AND REBIRTH OF THE EARTH ATMOSPHERE: THE GREAT MORAL CHALLENGE OF OUR AGE. The need to mobilize the word’s states, peoples, and resource to restore the global atmosphere to levels at or below 400 ppm as the immediate challenge of humanity in order to survive climate change. In view of the great and growing dangers of climate change, the immediate task of all peoples, states, international organizations (INOs), nongovernmental organizations (NGOs) and private industry must seek to restore the global atmosphere to levels at or below 400 CO2 PPM as an immediate and achievable task. Thus, as a starting point, an UN General Assembly (UNGA) resolution should call for the RESTORATION for present and pending generations; this is now an immediate and historic responsibility of all of humanity. The ultimate task of all peoples and states must be collective efforts to restore the Earth’s atmosphere to eventually 350 CO2 PPM, the level that Dr. James Hansen of NASA and other scientists have identified as critical to sustaining life on this planet. Thus, as a starting point, an UNGA resolution should call for the recognition of the Earth Atmosphere as a global trust and calling for its RESTORATION for present and pending generations; this is now an immediate and historic responsibility of humanity. It should be pointed out that such RESTORATION efforts, is almost synonymous with sustainable development, broadly defined, and must include a variety of mitigation strategies and methods such as continuing carbon cuts as well as greatly accelerated research and development of Green Technologies; specifically, we must experiment with, and deploy carbon sequestration methods and technologies, among other possible techniques and conservation strategies, to lower the Greenhouse Gases (GHGs) in the atmosphere. In particular, the “Iron-Hypothesis” –the placing of iron particles in the oceans to grow massive plankton blooms has not been empirically tested to the necessary degree or scale of potential oceanic application—beyond feeble “one (or two)shot” attempts and then subsequent very tentative studies. States and peoples must undertake—in the spirit of Gandhi— massive “Experiments with the Truth” and begin sustained diplomatic efforts immediately to restore the atmosphere before we soon simply run out of time. Fortunately, there is a carrot—unlike carbon cuts which are often viewed as punitive by some governments– restoration of the earth’s atmosphere can be a much greater domestic economic stimulus than military spending and thus help create hundreds of thousands of permanent jobs throughout the world. This can enhance sustainable development for all and immeasurably help developing countries achieve the goals of Agenda 2030. The RESTORATION may require a sustained global effort of a hundred years, or at least decades. But we will not now have a second chance; our collective capacity to restore the global atmosphere will inevitably degrade due to the increasing damage caused by climate change to the ecologies and economies of the world. So, we have no time to lose and must start such a RESTORATION IMMEDIATELY. It’s literally now, very soon, or never. See Supra, note 1, Atmosphere-global-trust, passim. Dopyera, C. (1996). The Iron Hypothesis. Earth Magazine, (October Issue).